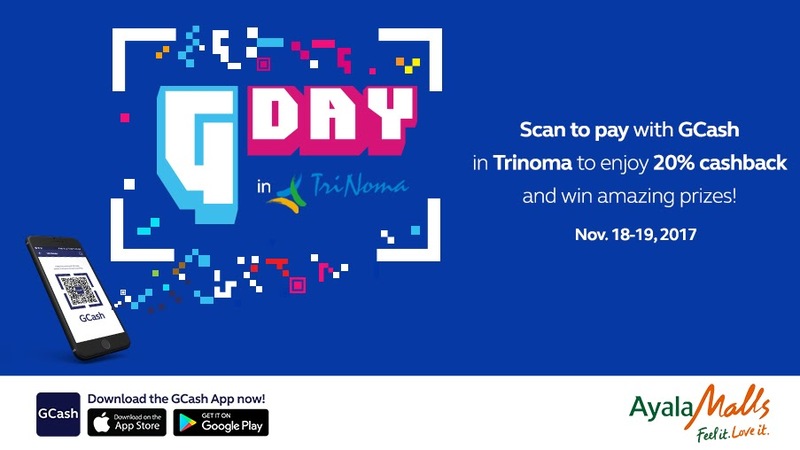 GCash has a lot of partner merchants in TriNoma where not only you can get discount because of the #GreenlightSale but also because GCash will give you an additional 20% cashback if you use the GCash scan-to-pay app when you pay for your items or services. Another exciting treat are for moviegoers who will use GCash App to buy movie tickets not only in TriNoma but in other Ayala Cinema nationwide. 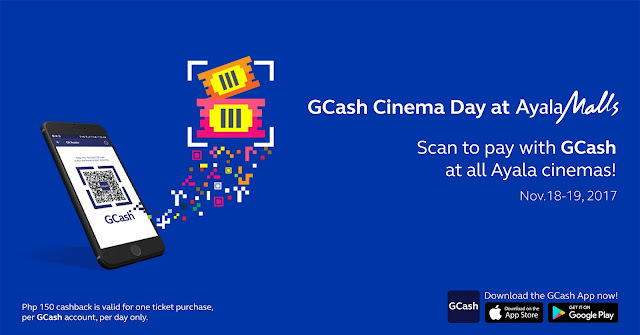 Moviegoers who will use the GCash App will get a one-time P150 cashback which will be credited to their GCash account within 24 hours. It is valid only for one ticket per use per day. Additional purchases will not be included in the cashback. 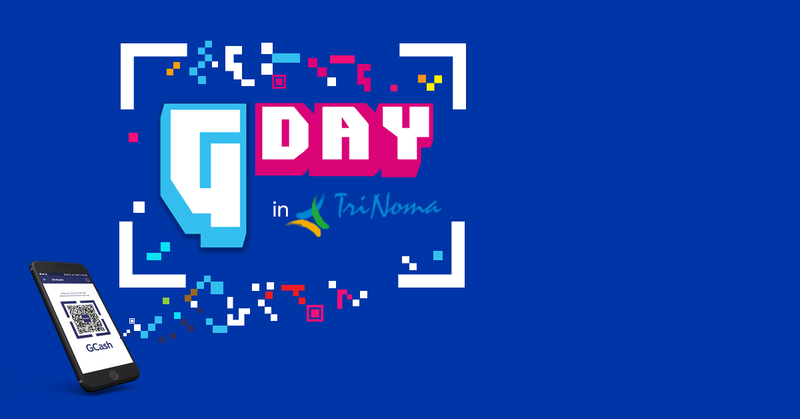 And there's another great news for shoppers at the TriNoma Greenlight Sale. GCash will do daily raffles of Php 10,000 to GCash customers who will use the GCash scan-to-pay for their purchases on partner merchants.